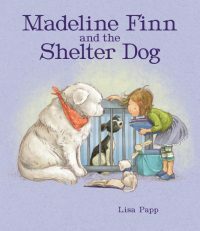 Giveaway: Win a Copy of Madeline Finn and the Shelter Dog – Peachtree Publishing Company Inc. 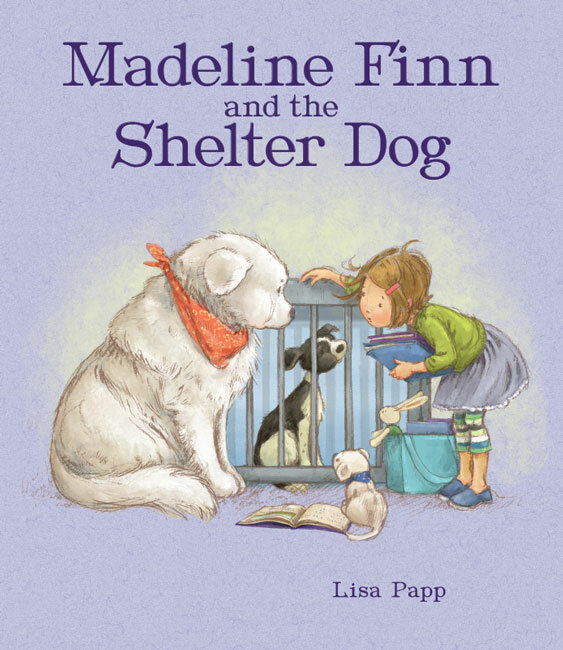 In the long-awaited companion to Madeline Finn and the Library Dog, author-illustrator Lisa Papp offers a heartwarming exploration of life in an animal shelter for young readers ready to help their communities. 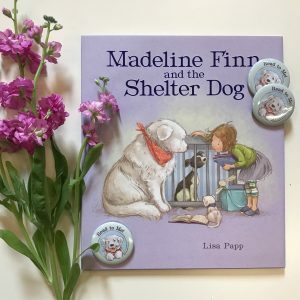 We are eager to get this inspiring and endearing books into the hands of as many readers as possible, so we are excited to offer the chance to win 1 of 2 copies of Madeline Finn and the Shelter Dog, along with an adorable button featuring our favorite therapy dog Bonnie! To be entered to win, follow or like Peachtree Publishing Company on Instagram, Twitter, or Facebook (your choice! ), and comment below. Good luck! *No purchase necessary to enter or win. Open only to legal residents of the 50 United States and Washington, D.C. who are 18 years of age or older as of date of entry. Sweepstakes will begin March 18th, 2019 and end March 22nd, 2019 at 11:59 pm EST. Two winners will be selected randomly to receive the prize. Winners will be notified by March 25th, 2019. Void where prohibited. About Mammals and About Birds: Now in Spanish! I follow on Twitter. I’d love to read a book about a shelter dog! I follow on Facebook! My therapy dog and I will be doing a” mystery reader”to a 1st grade class. next week. 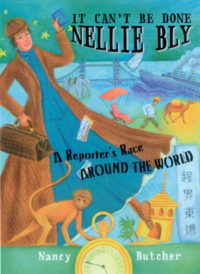 The book I had picked to read was “Madeline Finn and the Library Dog.” This book would be a wonderful addition to our reading library for the kids! Following on Facebook. 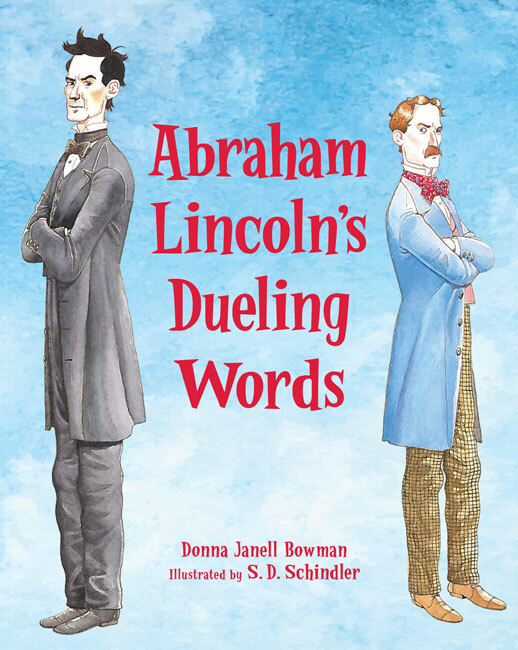 I would love to win this book! 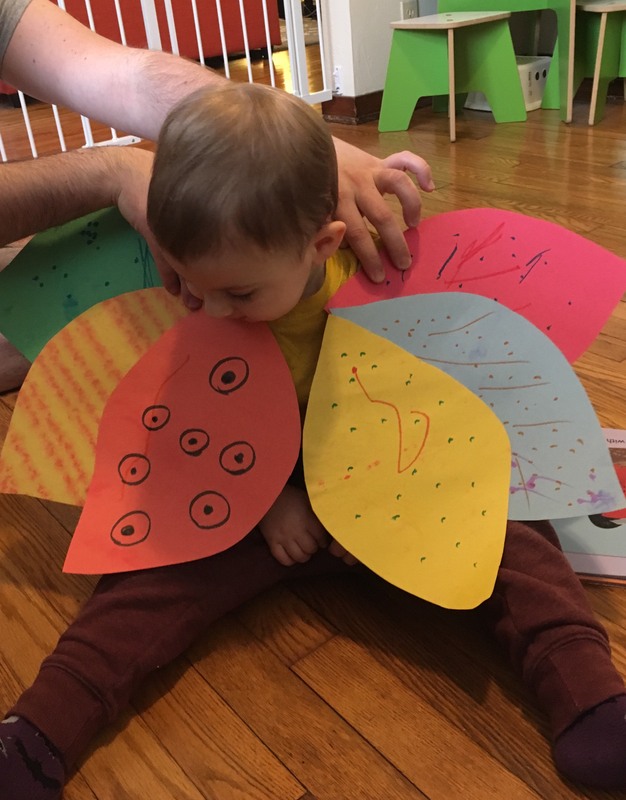 Instagram follower and fan here. If chosen, I’ll read with and post photos of our shelter cat. He’s my reading buddy. Afterward, we’ll share with local kids at the Little Free Library in town. Thanks for the fun opportunity. Following on all 3!! 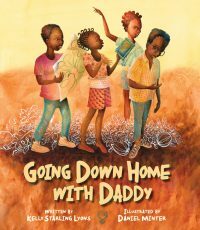 My grandchildren will love 💘 reading this book.. I follow on facebook. We dog sit for a special shelter dog named April. She is a sweetheart! 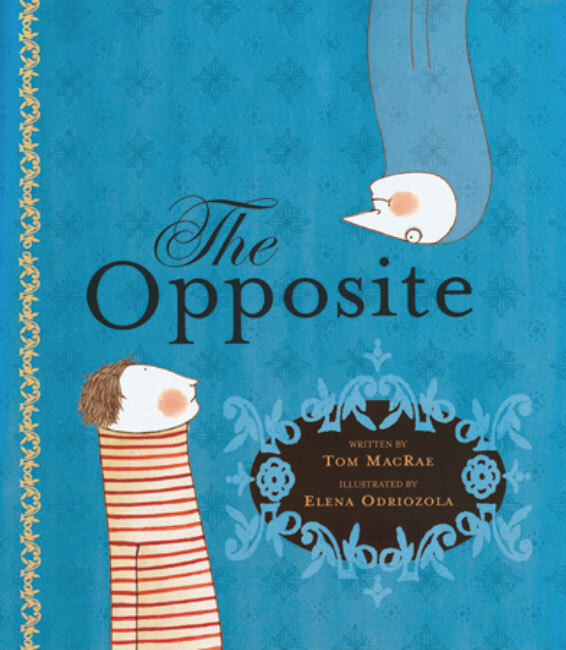 Such a cool book, great illustrations! I follow on Twitter, Instagram, and Facebook. Thanks for the chance to win a copy. 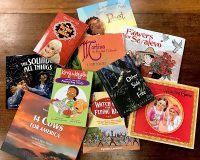 A librarian following on Facebook – would love to win a new book for our library! I would love to win a copy of this book for my elementary library. Madeline Finn and the Library Dog was a nominee last year for the Washington Children’s Choice Picture Book Award, thus I have two copies of that book. 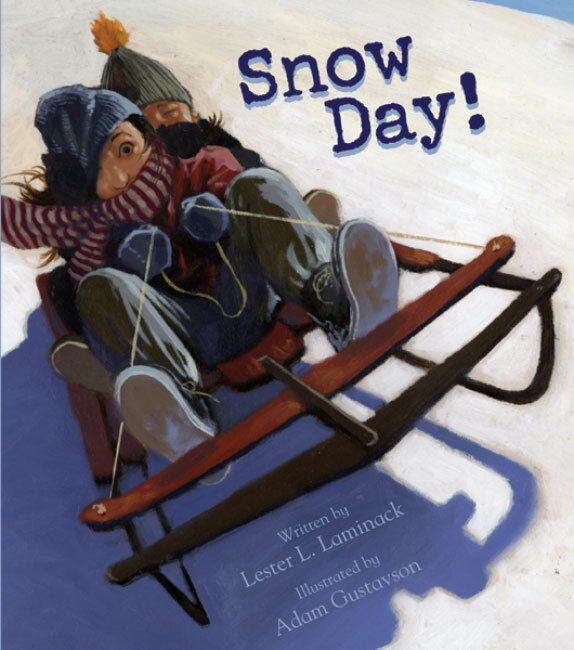 The students would really enjoy this next book as well! Going to check this series out! 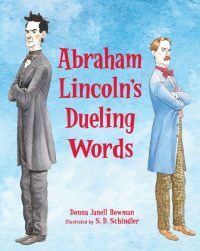 I’d LOVE to win a copy of this book for my school library or my public library if they don’t have it! Following on Facebook and will on twitter. Would love this for our library. Following on Facebook. My granddaughters love dogs. I actually think one of them might grow up to be a vet one day. Very interested in this book! Liked & following on facebook. Pick me please! I liked you on Facebook. I love rescue/shelter dogs – I have two – and I love books, so I would love to read this! 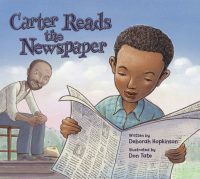 I liked Peachtree Publishing on facebook. Following on Twitter! We love our shelter dog and this seems like such a sweet book! This looks very sweet, great book for the god children. Thanks for the chance. Following on Facebook. Thanks for the chance to win this amazing giveaway! Followed on IG (under my bookstagram account!). We have several shelter dogs and love them so! Following on Facebook, Ig & Twitter!! Would love to win this for my Grandson. Our dog is a shelter. What a cute book. Got you on FB. Looks like a fun read! Followin* on Facebook. I follow on Facebook! Would love to win this book! I know quite a few kiddos who would love it!! We love our puppy, Leia! We adopted her from the stray animal adoption program! She completes our family! I follow on the FB. 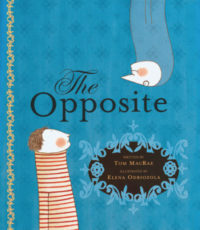 This looks like an endearing book. Thanks for the chance. Oh those adorable faces! I’m hooked. This looks cute and I now follow you on all three! Looks like a great book. We lost our beloved Sadie last year who we adopted 13 years ago. We miss her do much. Would love to read this to my grandkids! This book looks delightful. Thank you for the chance! I follow on all 3. Loved the library dog…can’t wait for the shelter dog! Followed on all. What a wonderful story line. Can’t wait to read it. I Liked on FB and Follwed on Instagram and Twitter! Omgosh!!!!!! I can’t wait to get one of these books, either by winning or buying! I follow on IG and Facebook. This is will be my grandson’s first book once he’s born.